Discussion in 'iPad Games' started by BakerCrewGames, Aug 5, 2011. 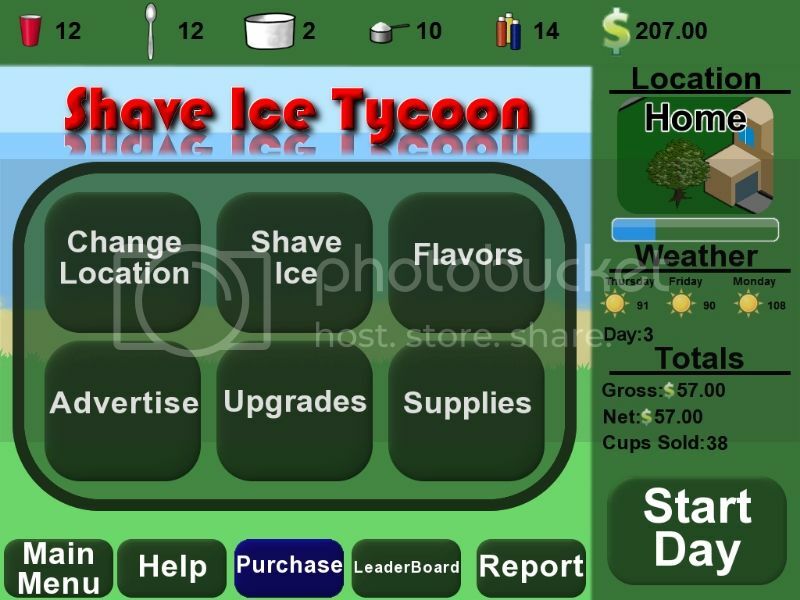 Shave Ice Tycoon is a Business Simulation, or Tycoon, based game for the iPad. 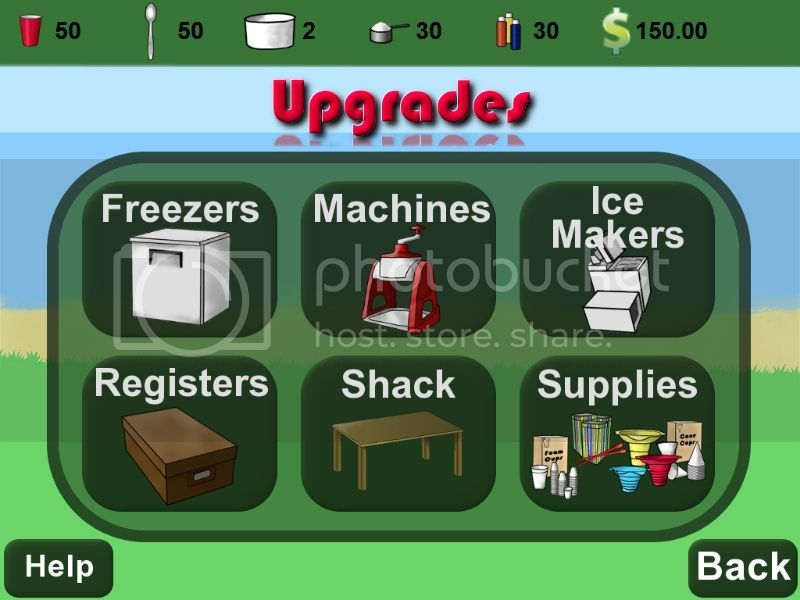 It’s sort of like Lemonade Tycoon or Lemonade Stand, if you’ve ever played those games before. 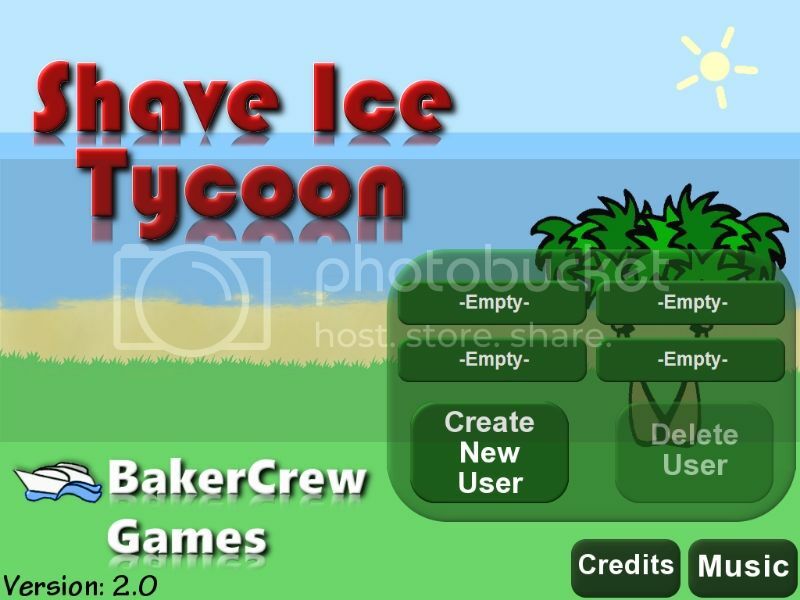 In Shave Ice Tycoon you run your own Shave Ice Business. You select the recipe for your shave ice, set your own price, and see how the public enjoys your product. 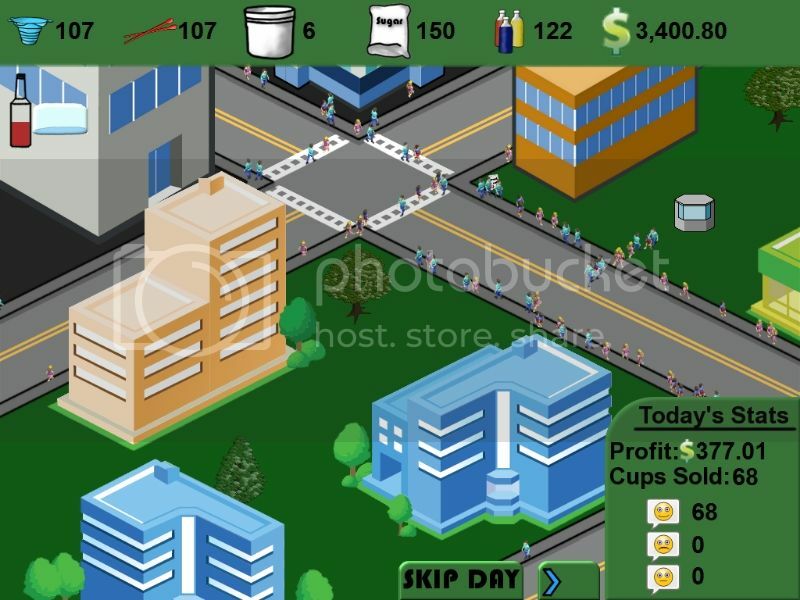 Try to make a profit and upgrade your business to rule your local town. There's a Profit Challenge mode where you have 300 days to sell the most shave ice and make the biggest gross profit. After your 300 days are up, your score is submitted to the Game Center.